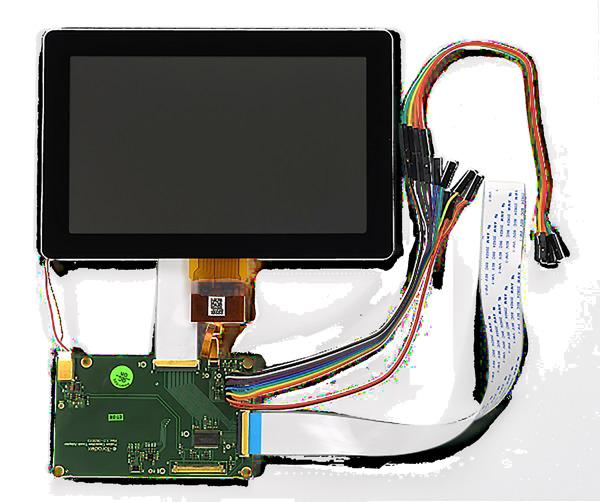 This page contains basic information related to the Capacitive Multi-Touch 7" and 10" Display Kit. The two sets are capacitive display kits consisting of a display and an interface board. Cables are included to enable easy connection with different Toradex carrier boards, no external power supply is required. It also allows developers to do tests with multi-touch and gestures easily. 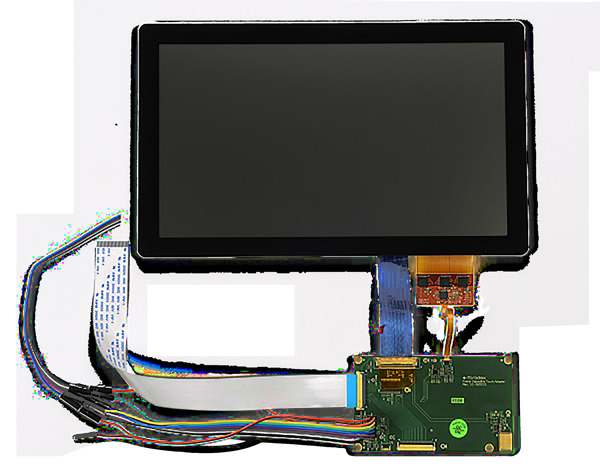 Capacitive Multi-Touch Display can be ordered along with any Apalis or Colibri module and carrier board. Warning: This Product is going towards EOL (End of Life). Depending on your local Toradex entity, there are very few to none of this product left for sales. Please check the article below for all details on using the displays. Conenctors X2 and X7 were replaced with Molex connectors. Conenctors X4A and X4B are renamed as X9 and X8 respectively. Added test points for RESET_3.3V, INT_3.3V, I2C_SDA_3.3V, I2C_SCL_3.3V, BL_ON, PWM_BLK and DISP_ON signals. Signal DISP_ON is pulled-up to 3.3V using 10K resistor (R28). 0 ohm series resistor (R7 and R8) were connected to 3.3V and 5V power lines for testing purpose.